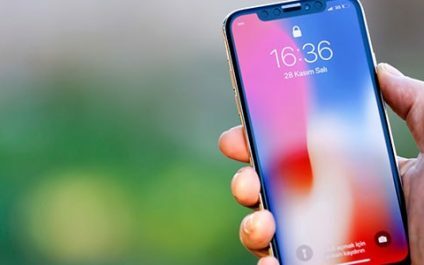 Cellebrite, an Israel-based vendor that works with the U.S. government, has revealed that they’ve found a way to unlock practically every iPhone available on the market. 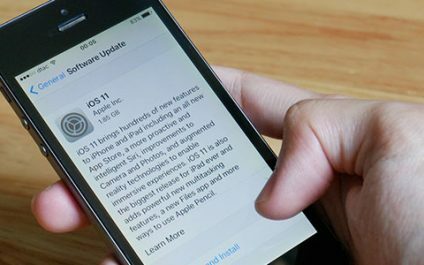 It appears to be a significant milestone for law enforcement and forensic specialists, yet it’s also a potential privacy issue for Apple customers. 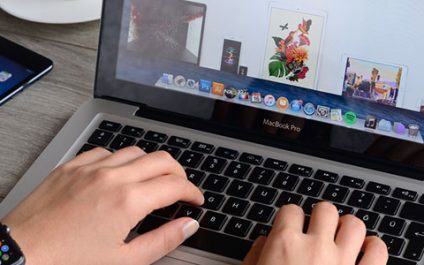 Microsoft is redesigning Outlook for Mac and Windows to reduce clutter and improve user experience. 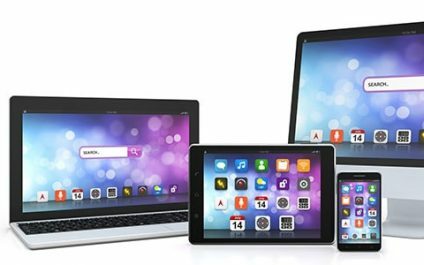 The design changes will be patterned after the iOS version of the app, which is much easier to use and more modern-looking than its desktop counterpart. 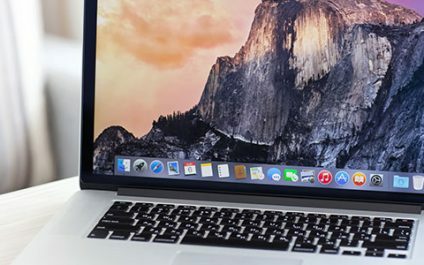 A glaring security mistake has been discovered in Apple’s most recent desktop operating system. 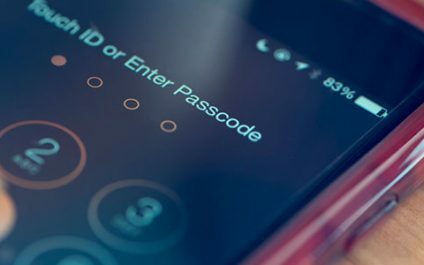 It’s not the sort of vulnerability that requires complicated malware or IT knowledge; anyone can learn this exploit in a matter of minutes to steal your password. 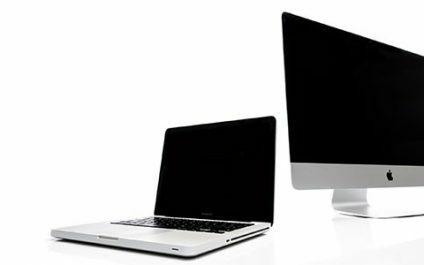 While Macs have a reputation for being more secure than Windows PCs, they are far from immune. 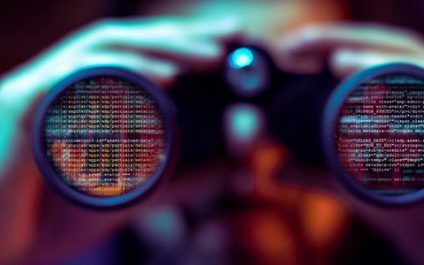 Over the past decade, a piece of malware designed to spy on its victims’ computers has remained unnoticed until quite recently. 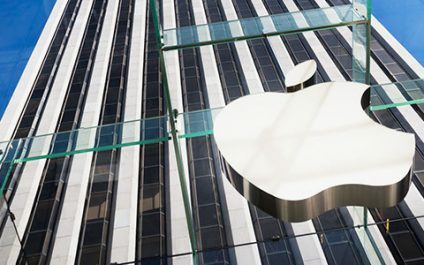 What’s worse is that security experts are still unsure about how the malware gets into Mac computers.